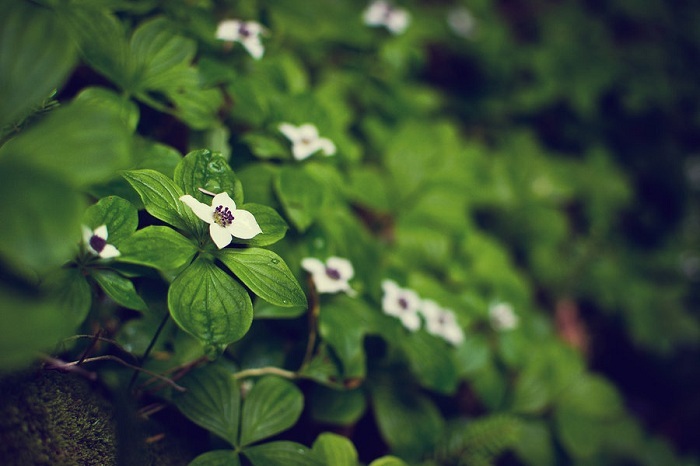 On the Trail Wallpaper is an excellent quality Photo Wallpaper of a green leafy bush and small white flowers. The Photograph of On the Trail Wallpaper is taken by b0xes . 1920Ã—1280 pixels ; resize if needed. 3D rendered Microsoft Windows 7 wallpaper with preview and download link. Merry Christmas ! Irrespective of religion, people around the World enjoys this day. So, there is 6 excellent Merry Christmas Wallpapers for 2011. Nature Photograph Wallpaper Set is an excellent quality Photo Wallpaper Set of 7 various Wallpapers. Tribute Wallpaper Set is an excellent quality digitally rendered sparkling wallpaper set with mix of halos and abstract lines, available in seven colors. Cite this article as: Abhishek Ghosh, "On the Trail Wallpaper – Nature Based Green Wallpaper," in The Customize Windows, September 18, 2011, April 25, 2019, https://thecustomizewindows.com/2011/09/on-the-trail-wallpaper-nature-based-green-wallpaper/.